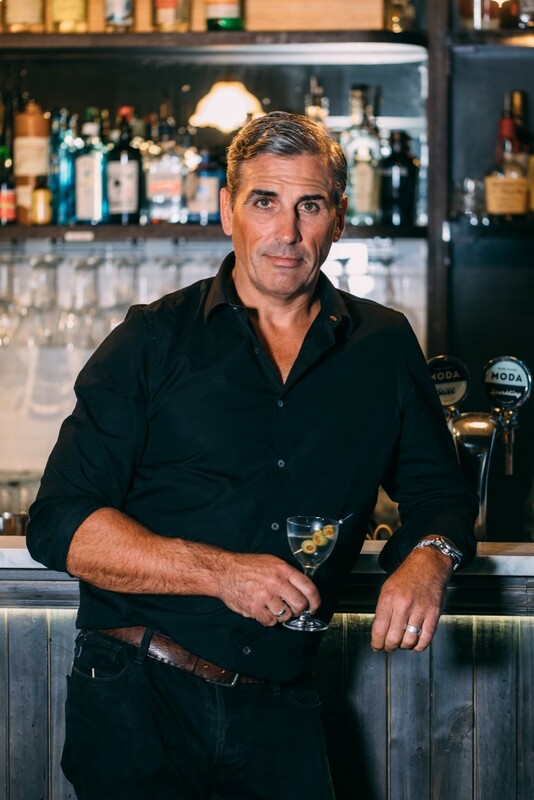 Grant Collins is a mixologist, drinks advisor, boutique food and beverage consultant, author, presenter and founder of, Gin Lane – his most recent venture. With an extensive resume that reads of collaborations and consultative work for some of the world’s leading bars and most prestigious venues, it’s hard to believe that Grant fell into the industry by chance. 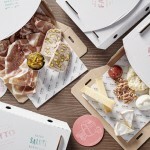 Grant seeks to evoke all the senses when designing a bar or cocktail experience. Incorporating every element from the quality of the ingredients used, through to styling, bar design, music, lighting and every visual aspect right down to the shape, texture and colour of the glass wear used, Grant is a true creative. He is a fastidious researcher, constantly experimenting with flavour pairings and new techniques to continuously push ahead and deliver a progressive and unique product. 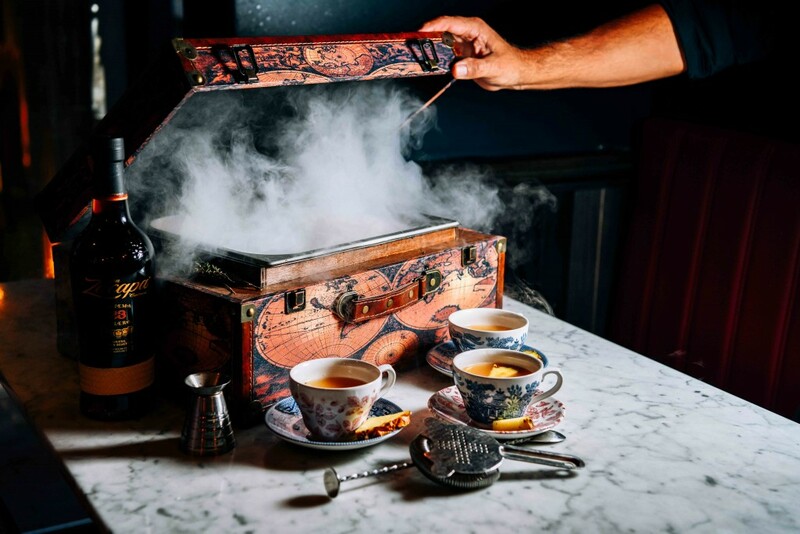 He also looks to historical references to unearth recipes that are all but forgotten, taking elements of old drinks and reimagining them for a contemporary palette. As an accomplished presenter, Grant regularly hosts seminars and workshops on the art of cocktail making. Developing custom content for a variety of audiences, Grant has shared his wisdom with everyone from aspiring mixologists to Russian billionaires. 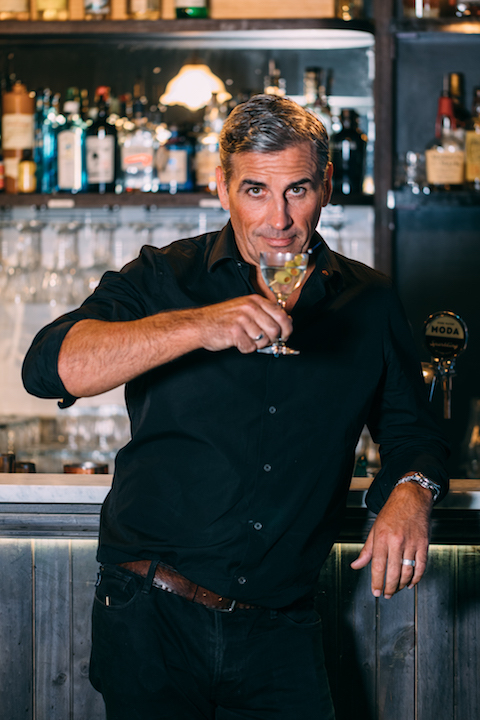 Relishing any opportunity to share his insights with a global audience, Grant is undeniably one of Australia’s foremost authorities on cocktails. 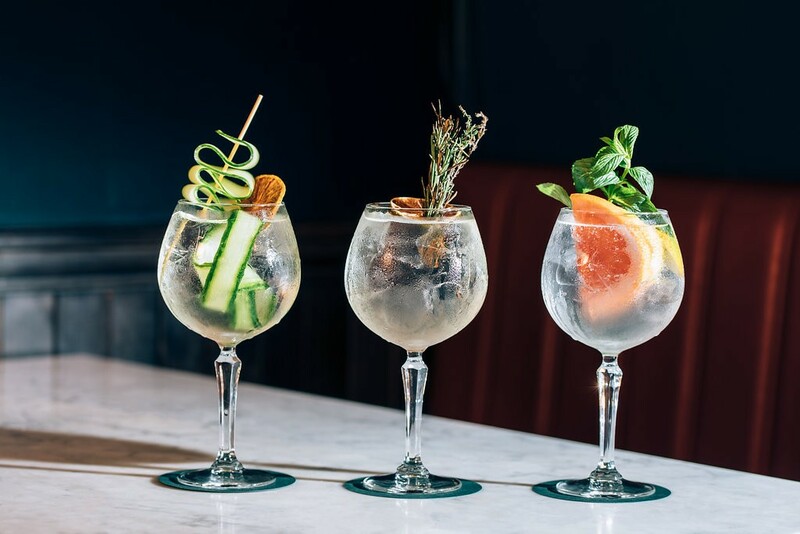 Gin Lane is the culmination of Grant’s expertise and experience – making it the ultimate venue in which to savour his creativity and talent at play. What made you become a mixologist? I went to college to be a Fitness Instructor and study sports science. Then was travelling to the USA in 1998 and managed to grab a bar job. 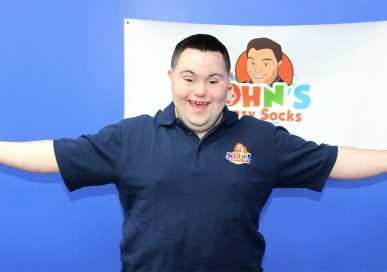 The job was fun, and the tips were great!! Returned back to London and went straight into TGI Fridays -the only professional bar set up then in the UK and won some competitions and ‘UK Bar Manager of the Year”. 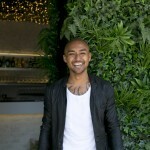 Moved to Oz in 2004 and since have opened over 30 Hotels, resorts, bars etc all around the World. You have worked all around the world, where has been your flavour place to work and travel? City wise love NYC-just so dynamic to work in, but would have to be The Maldives I think. Just as picture perfect as you would ever imagine. Both!! Green or Peppermint & Black, please. In a word “balance” you can make it as simple or flame or smoke all you like, but if it is not balanced then it simply won’t sell or gain return guests. Let’s talk Gin Lane! 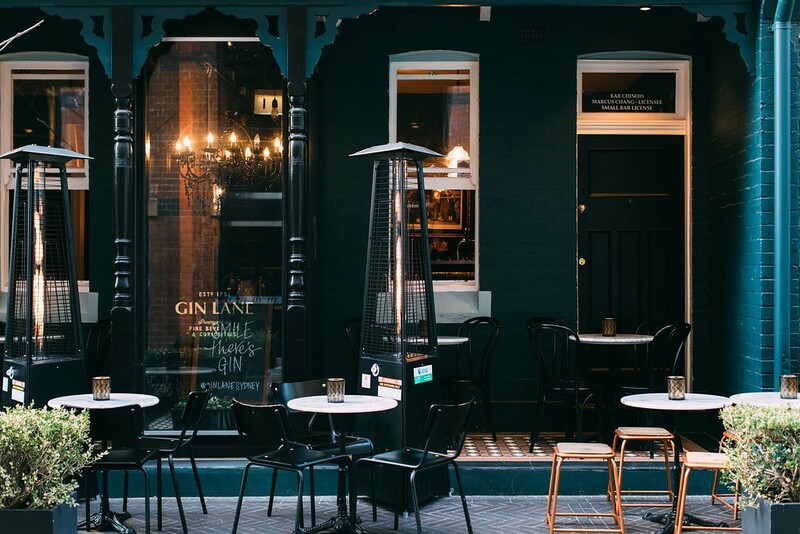 Currently, one of the must go bars in Sydney… What made you open Gin Lane in Sydney? I loved the building and the vibe of Kensington St. The street is so diverse with Boutique Hotels, Fine & Casual dining, Spice Alley and now, of course, a great “Gin Joint”! The building Gin Lane lives in is circa 1820`s and very unique the first time I walked in I thought of a Gin Palace. Guests love the quirkiness of the venue and the drinks go down pretty well too!! 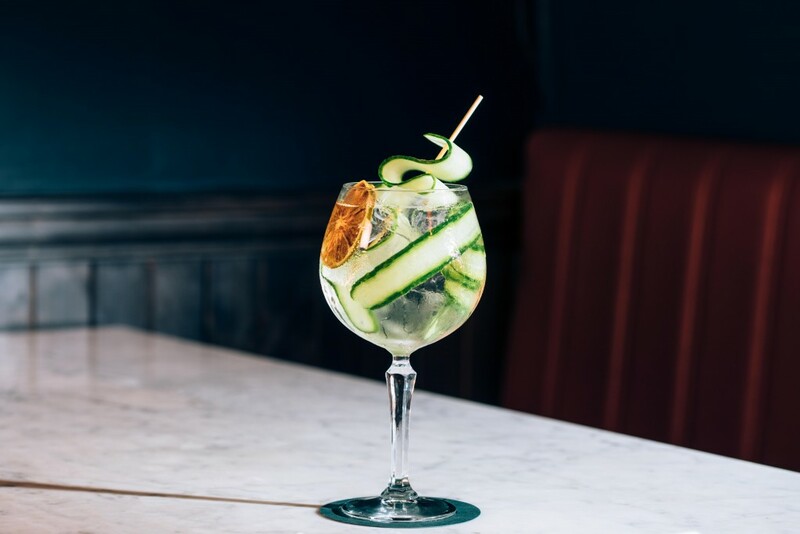 What’s the must-have drink at Gin Lane? Spiced Rum, Pressed Pineapple, Barrel Aged Bitters, Pressed Mint, Apricot Liqueur, Ginger Beer. 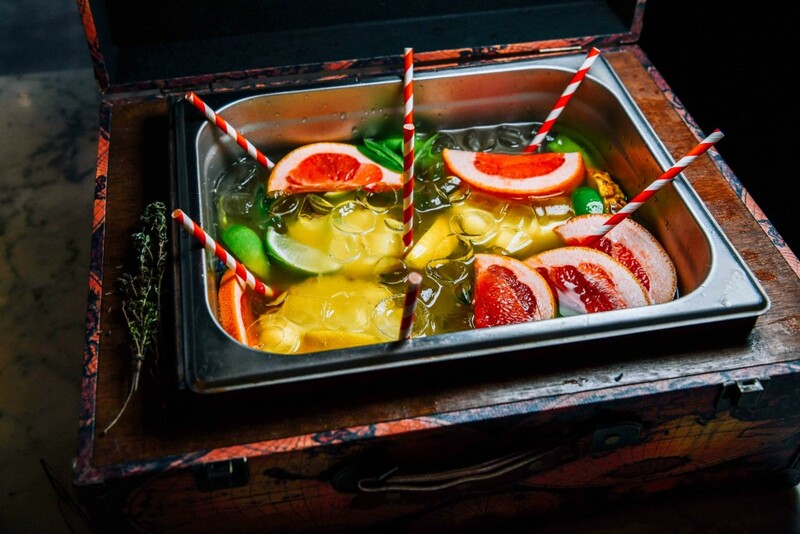 Served In A Smoking Treasure Chest W. Sparklers. 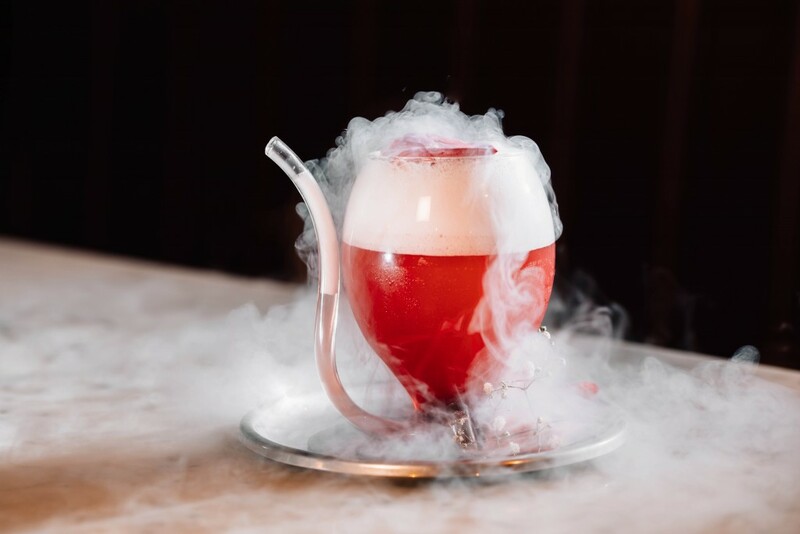 ‘Hibiscus & Rose”-a fusion of hibiscus gin-rose syrup-pressed citrus -topped with prosecco and rose shards and served in a glass pipe. What inspires you when you are coming up with new creations? What is your creative process? Pastry Chefs are a huge inspiration for sure. I love the way they bind and layer flavours and also make a dish look so visually appealing! I really believe a bar should be an escape from the stresses of work and everyday life as well as a social hub and meeting spot. We try to not take ourselves too seriously at Gin Lane and give our guests a fun and enjoyable time. We do focus of course on classic cocktails but also fun and experimental creations which engage all your senses. As well as drinks that educate our guests on Gin.